I have expressed my feeling about Apples's view of Indian Market here. Now again this is a royal snub to the second largest Telecom market with more than 689 million users. 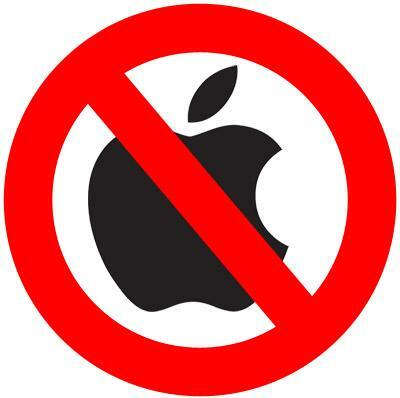 Now when the world is looking forward to the ipad 2, Apple wants to dump its (soon to be old) ipad stocks in India. Is this fair? Now all the die-hard fans will throng the stores and get themselves an overpriced ipad. Let me make my point clear, I like their products but I dont like the way they are treating the Indian market, users(worldwide) and also developers in many cases. This is a serious issue and I think we Indians must take note of this. No other major company is doing like this, look at the Samsung Galaxy Tab - it came to India so early! Nokia releases its phones almost instantly but Apple - it is yet to release the iphone 4 in India when people elsewhere are waiting for iphone 5.... Whats your say?? apple you shuld not do this,. you can make maximum profit from india only..more population more will be the iphone buyers. So change your mind soon. yeah this stinks and still the stupid Apple products are treated as the Age Old British Men with respect, even when they are humiliating us to this extent.